The following is the transcript of an interview with David Wolton, SVP Director, by Jeff Riley, published on the ‘Getting into International Development’ website in June 2013. What is unique about Sudan? Sudan has a really unusual mix of elements. As well as being a developing country, it is also both African and Arab and is largely Muslim. It is also emerging from a number of different conflicts – not least Darfur and the conflicts with the newly formed Republic of South Sudan. So whether you are interested in peace building, international development, the Islamic world, the Middle East, or Africa or even whether you want to deepen your knowledge of Arabic, Sudan has much to offer. And of course with our programme you have a great opportunity to make a real impact on the lives of the students you work with. Most of our volunteers go from September to June each year to work either in schools or in universities helping students improve their conversational English. We don’t charge arrangement fees – we raise the money for that from our supporters through our charity status in the UK – and volunteers get paid a local wage by the hosts who also provide free accommodation. Volunteers do have to sort out their own airfare and health jabs, and make a one-off payment of £80 towards the SVP group health and travel insurance which covers all volunteers when traveling to/from and residing in Sudan. Most of our volunteers go from September to June each year to work either in schools or in universities helping students improve their conversational English. Given its profile with the conflicts you mentioned above how safe is the country? It is hard to imagine but really I think it is safer than London. There are conflicts – the issues around Darfur haven’t been settled and there is an ongoing territorial dispute with South Sudan but our volunteers don’t work in those areas – and Sudan is a very big country. We provide our volunteers with cultural training and orientation on arrival. This includes things like learning how to use local buses, advice on living and working in an Islamic country. Security isn’t a significant issue. 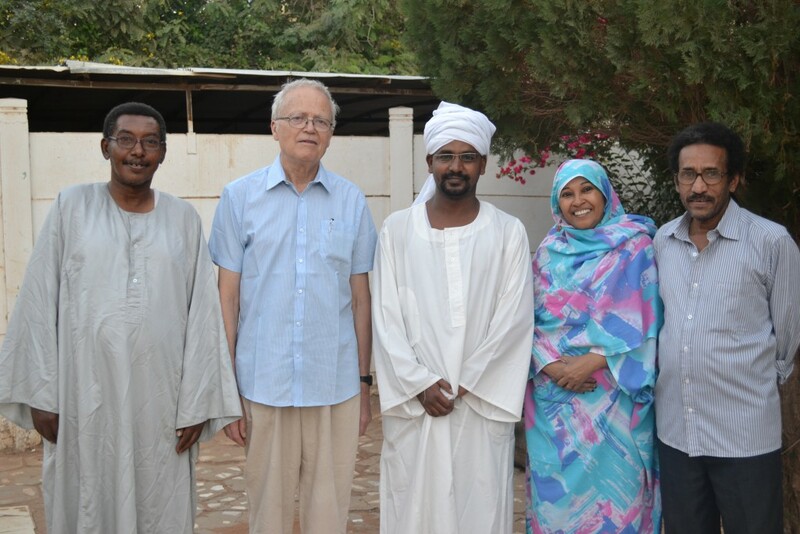 The Sudanese are a very hospitable and friendly people; they welcome and appreciate the presence and work of our volunteers. At the same time it can be a challenging country. We look for volunteers who can be self reliant and adaptable, perhaps they have already done some travelling. Young graduates are surprisingly good at making the experience work. 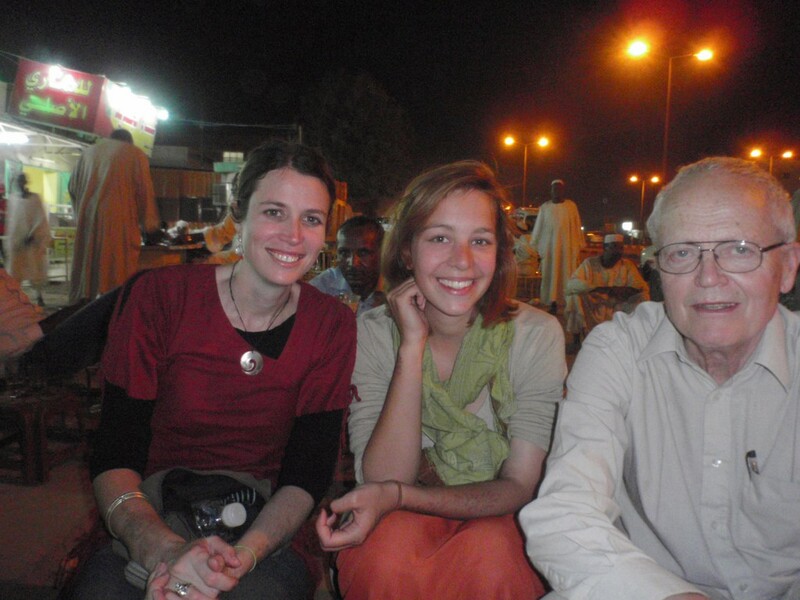 We have sent hundreds of volunteers to Sudan over the last 16 years so we know how to provide a safe and rewarding experience. What are some of the cultural issues? Well, it is an Islamic country so alcohol is disapproved of and hard to find. Also, it’s important to dress and act in a way appropriate to the culture; we underline for our volunteers that they should act in public like a respected member of the community. Having said that, most volunteers find this transition quite manageable, with many volunteers returning to Sudan again and some even marrying Sudanese people. David, as you probably know there are some concerns about unqualified people working in classrooms in the developing world. What is your response to this? What the volunteers are there to do is to help with conversational English. Native English speakers are the perfect people to do that. The work is extra-curricular and, frankly, if we didn’t have volunteers doing this then the students would be missing out. For many of them developing a future and getting work depends in part on their ability to speak English well. On arrival we provide some training on running conversation classes and English clubs and we cover things like differentiated learning, assessment, and classroom management. We even cover things like course marketing as the classes are voluntary for the students. Incidentally we also get volunteers who have TEFL qualifications and/or other formal teaching qualifications who want the opportunity to learn about Sudan. You can read some case studies on our site but one thing students might be interested in is how helpful the experience can be to their careers. Sudan is seen as a ‘difficult’ country and it is an unusual place to go and this by itself gives an advantage. This can help if you are applying to places like the Foreign & Commonwealth Office or international agencies and NGOs who give real preference to those who have had experience in the field. A spell with SVP gives regional knowledge – it helps anyone applying for international development, conflict resolution, political risk or for those who want to make a start in learning or improving their Arabic for a commercial career.